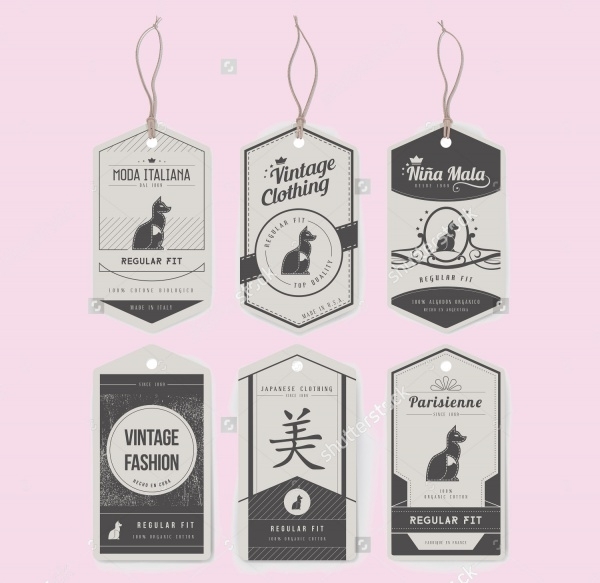 In the realm of fashion designing and graphics, creating clothing tags is important as they help people to know the prices of their bought clothes. 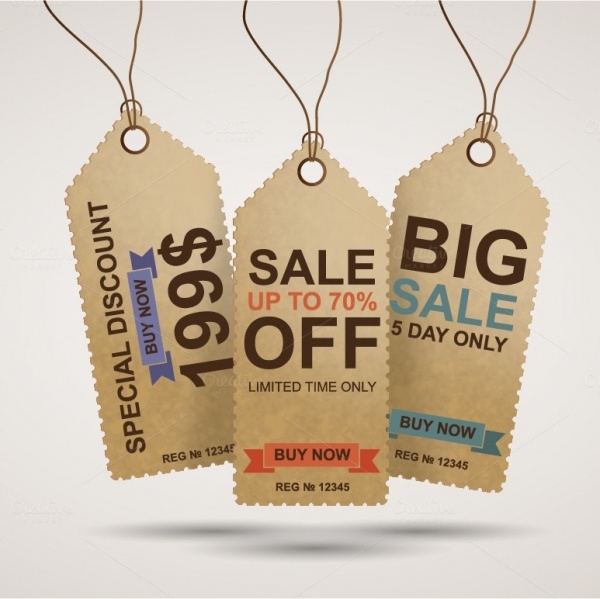 It needs a lot of creativity to create a price tag design that will spike the interest of buyers and inspire them to have a second look at the price tag. You may also see Luggage Tags. Designers and artists always wish to introduce creative ideas and unique design elements to create their products. 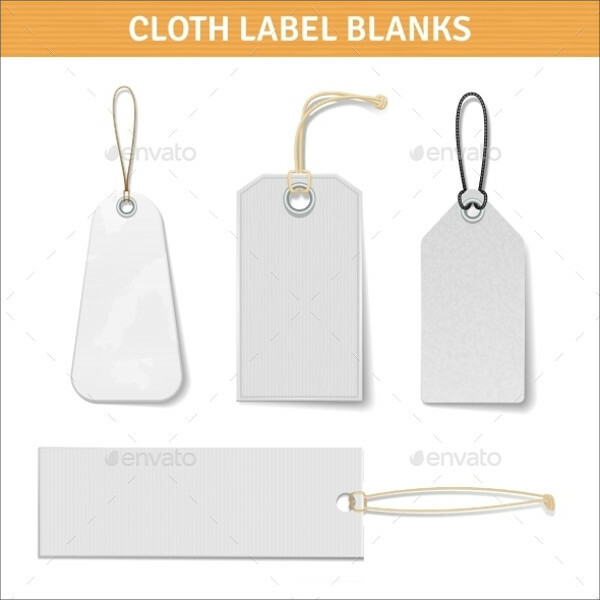 There are several templates that have an amazing design of cloth tags. You may also see Price Tag. 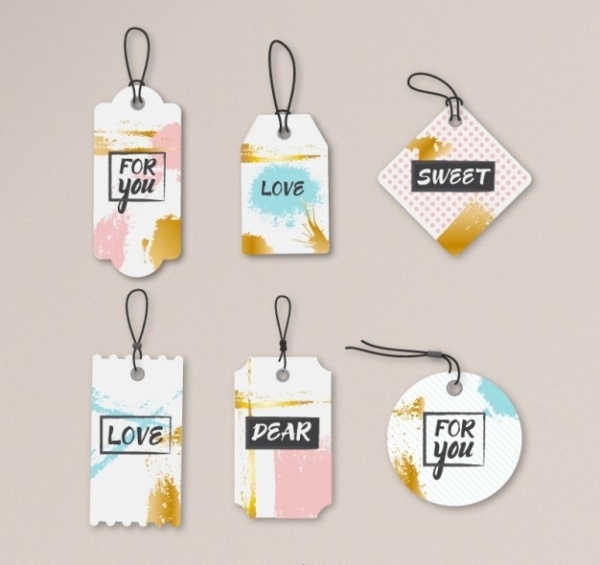 This wonderful clothing tag illustration has a watercolour effect which makes it look cool. This creative vector comes in a soothing hue of blue and green and can be edited easily. 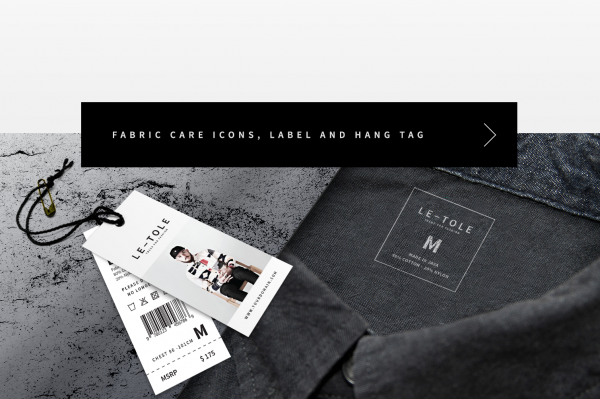 This cool looking clothing tag has a customized logo which represents the brand. This high quality customized tag design can be used by designers to display their clothes in style. This sleek and stylish clothing tag design comes with a black background and has the brand’s name written in a wonderful font. This design has a hand punched loop in a classic black and white combination. 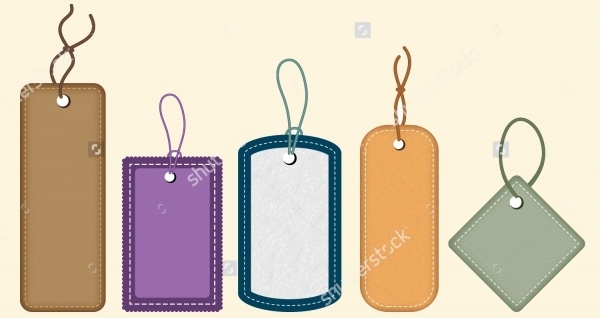 This printed clothing hand tags comes in AI and EPS format and has a pretty design. 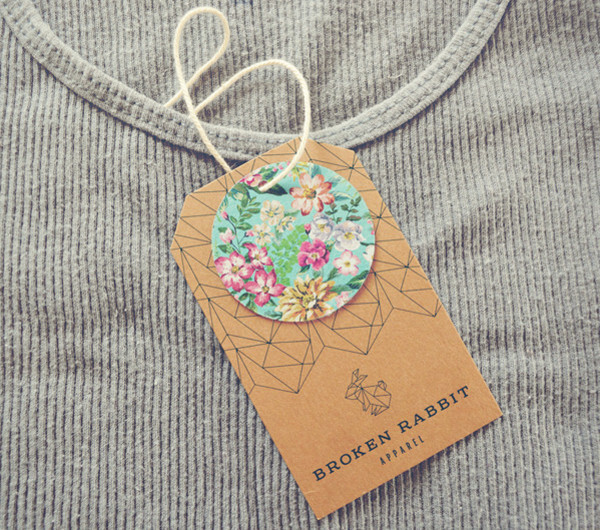 The clothing hand tag has feminine elements such as flowers and a swirly font. 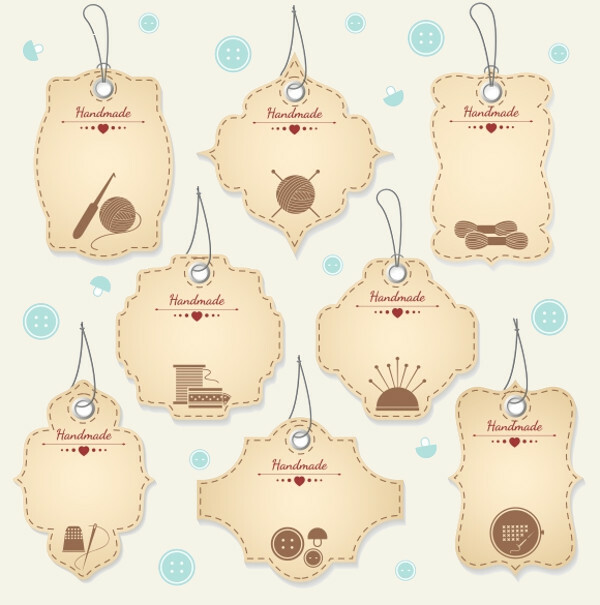 This light brown handmade tag design is displayed on white background with buttons and has an adorable look. The light pink hue of the tags makes it perfect for girl’s clothing. 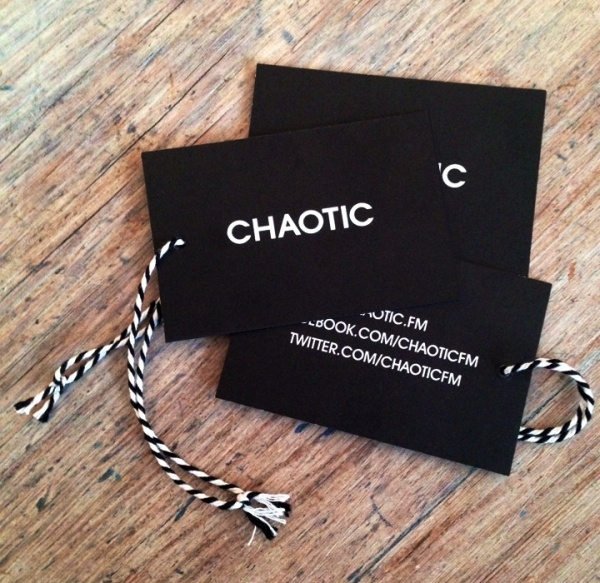 The design of the clothing tags has a vintage look and comes in a combination of black and white. This vintage clothing tag is available in high resolution and can be customized as per your needs. This blank clothes tag has a realistic design and a blank illustration. This tag comes in editable EPS and JPG format which makes it easier for designers to introduce their ideas on the vector. 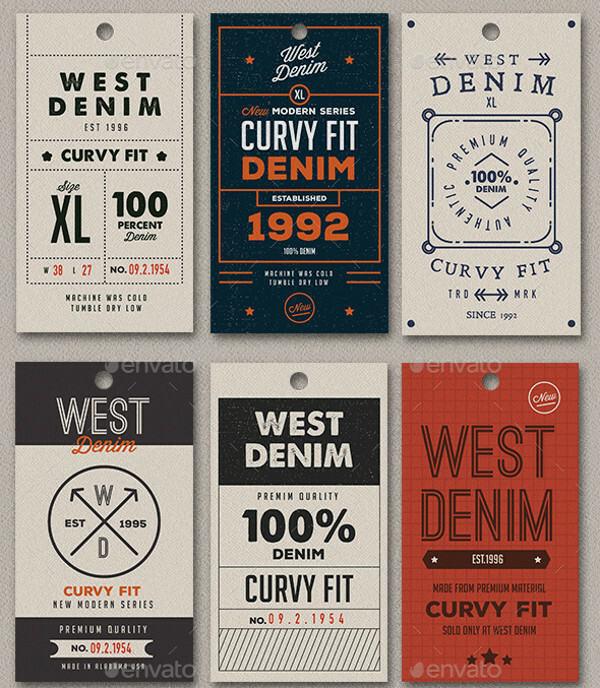 This cool looking clothing tag design comes in adorable shapes and impressive designs. The fonts used in this vector can be customized and these tags can be used for multiple purposes. 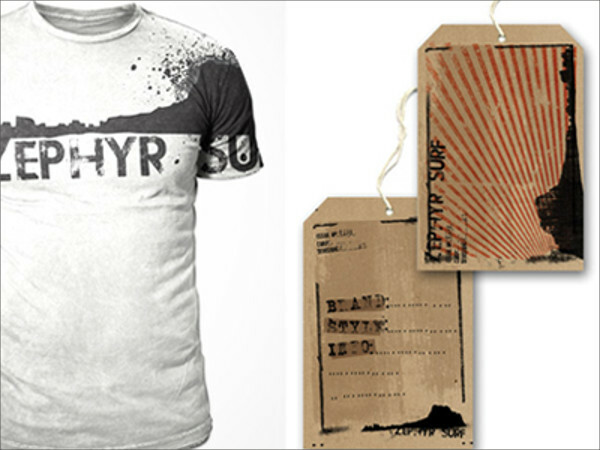 This set of vintage clothing tags and retro labels will impress you at the first glance. 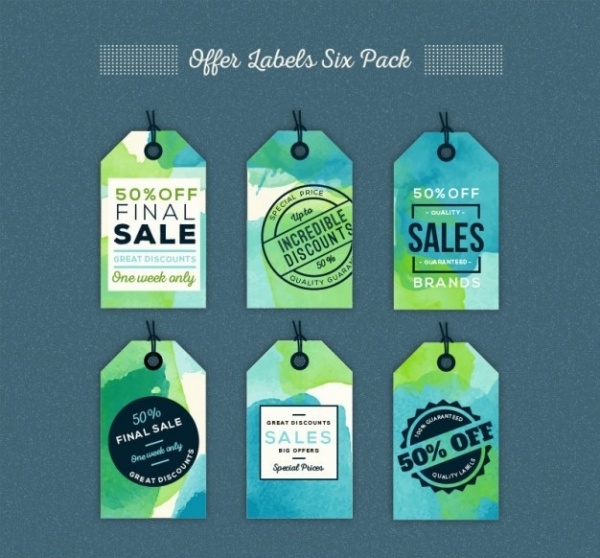 The design is top class and the unique design of the tag makes them very useful for designers. 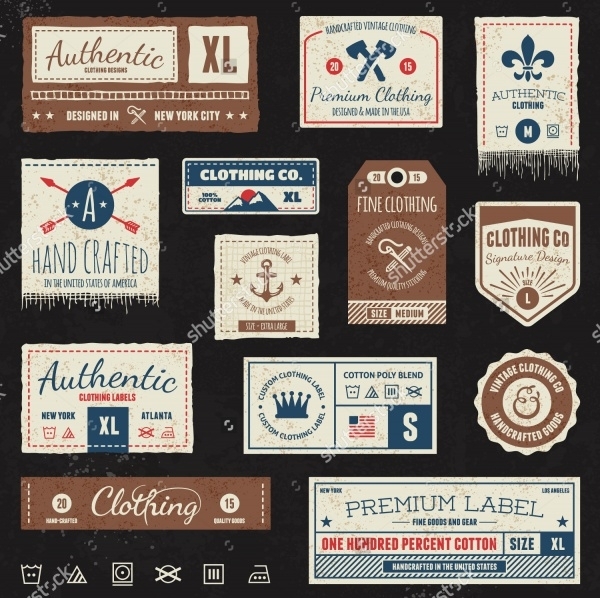 You can download the set of 10 unique and vintage themed clothing tags and use these tags for your clothing brands. This set comes in AI and PSD format and can be easily edited and customized. This fabric care icon can be easily edited and customized. This clothing tag will be helpful for promotional purposes. This collection of various tags come in different design and colours and have a blank format which will make it easier for designers to introduce content. This wonderful clothing tag vector comes in AI, PSD, and PNG format and has a realistic look which can be used in a variety of designs. This endearing set of clothing tags are good for kids clothing as these tags look cute. 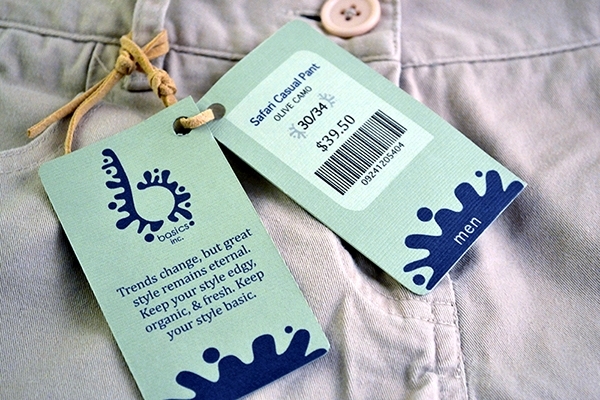 These tags come in colourful design and printed clothing hang tags always look great. This set of clothing tag comes in a wonderful colour palette of light blue and dark blue. 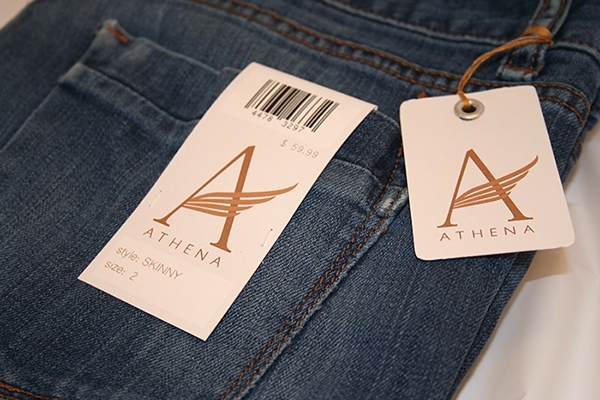 This tag can be customized and used for different apparel designs. 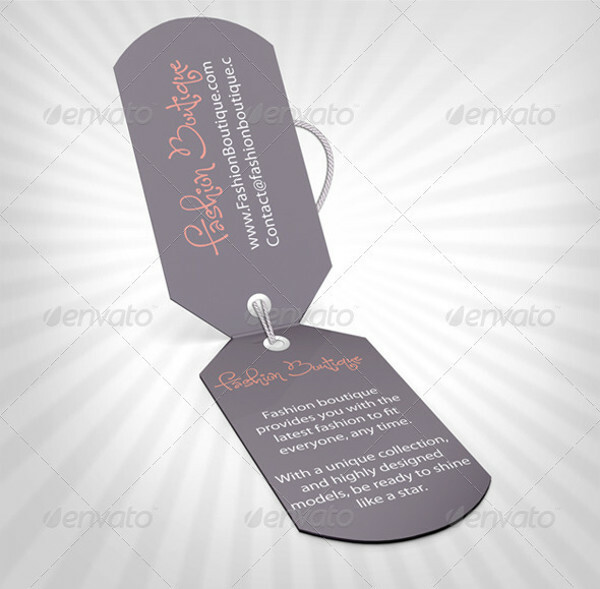 Clothing tags are helpful for fashion designers as it mentions the details of the cloth but also has a creative design on the cover. 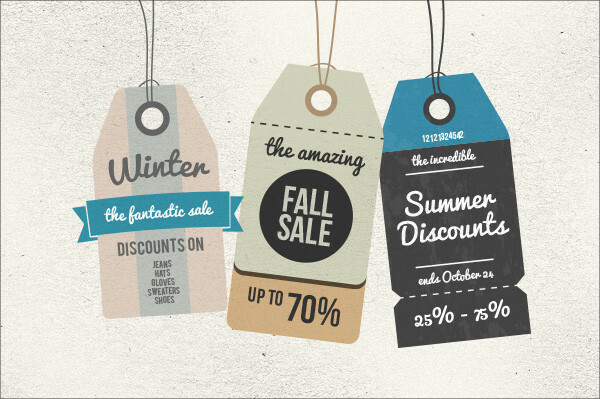 Designers can also download vectors for hand tag designs as they have an authentic feel. Creative clothing tag designs can be used for other designing artworks as well as they have amazing patterns and come in exciting hues.